Our days are full of happy, beautiful smiles from patients who are having a great orthodontic experience. Watching their self confidence grow as their smiles improve is the best! 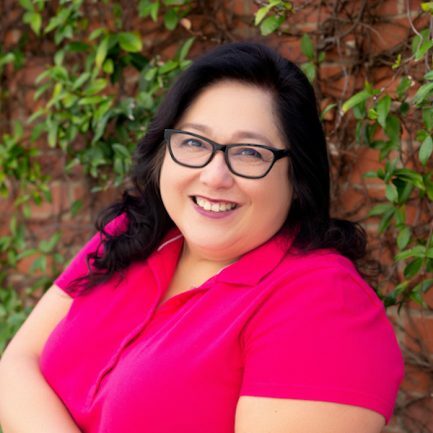 Dr. Lisa Gao is a board certified orthodontist serving the Los Angeles area in California. She has been helping people change their lives for the better by giving them a smile they always wanted since 1976. As a highly experienced and professional orthodontist, Dr. Lisa Gao is very pleased to be accepting new patients into the new year. She brings with her a plethora of knowledge and professionalism that makes her excel at her work. 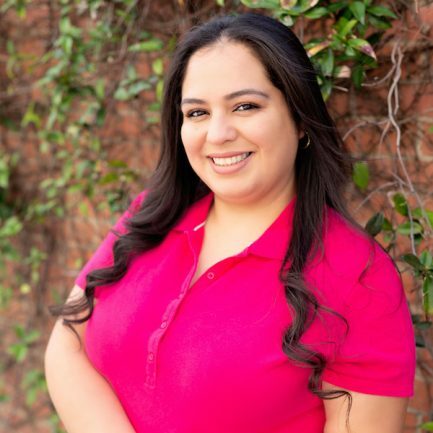 While many orthodontists focus on working with teenagers during those difficult growing years, Dr. Lisa Gao is proud to work with patients of all ages: kids, teenagers and even adults. Working with her dedicated support staff, Dr. Gao works closely with patients to help them understand their treatment options, explore the best options for them and guides them through the treatment process with ease and understanding. Because our smiles have such an impact on our lives, Dr. Gao works hard to ensure every patient gets the care and treatment they need to feel good about themselves and their lives. 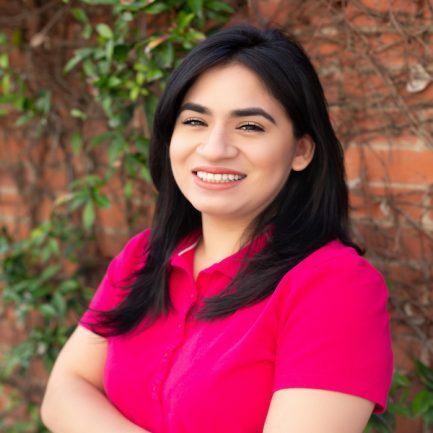 As she moves to expand her orthodontic practice, Dr. Lisa Gao is proud to offer a variety of services to help make a beautiful smile possible for all of her patients in the Los Angeles area. We are a small private practice office, focused on delivering detailed care in a family setting. We only see a limited number of patients a day to ensure quality treatment. Our team members have been with us a combined total of 70 years! They are superstars on delivering exceptional and warm patient service. 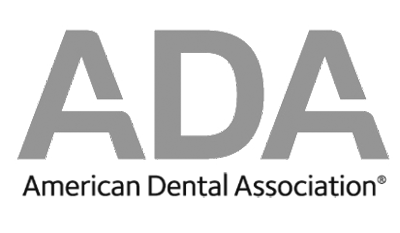 Dr. Lisa Gao is a Diplomat of the American Board of Orthodontics, a distinction achieved by less than a third of all orthodontists. 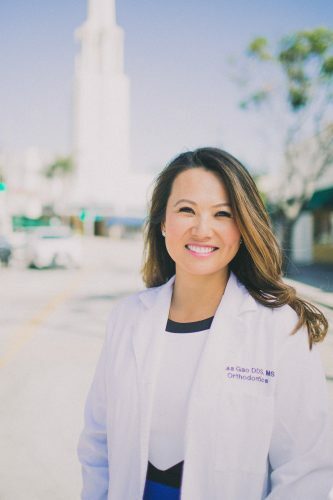 In order to get board certified, Dr. Gao has passed a rigorous set of written and clinical examinations, as well as a comprehensive review of her credentials. Our board-certified orthodontists have expertise in the latest and most effective orthodontic treatments. 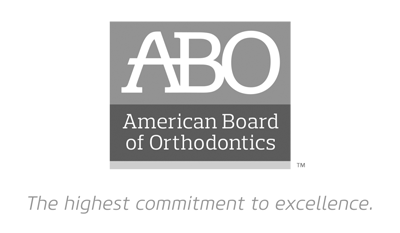 Only a small percentage of orthodontists are board certified which requires completion of a rigorous peer examination process by the American Board of Orthodontics. 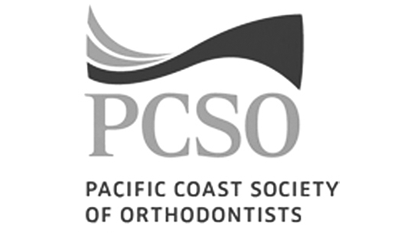 Dr. Gao earned her Doctorate degree in Dentistry from the University of California at San Francisco. She completed her orthodontic residency at Ohio State University where she also earned a Master of Science degree. 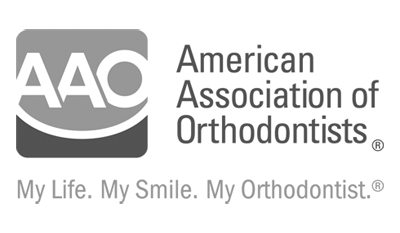 Dr. Gao is also a Diplomat of the American Board of Orthodontics. When Dr. Gao is not in the office transforming smiles, she enjoys spending time with her family and dog Teddy. Dr. Lisa Gao understands the importance of early intervention for children who are developing and growing. Working with parents and caregivers, Dr. Gao can make observations and recommendations about future treatment options and carefully monitor children’s growth as they move into their teenage years and receive their adult teeth. Teenagers are the most likely candidate for braces and orthodontic treatment, but it is not uncommon for adults to need orthodontic treatments as well. Dr. Gao is happy to help all of her patients achieve their best smiles at any age. Our friendly staff wants to make your orthodontic experience as fun and pleasant as possible. We’re always here to answer any questions you may have about you or your child’s orthodontic care. Rhonda has been providing excellent patient care for over 35 years. 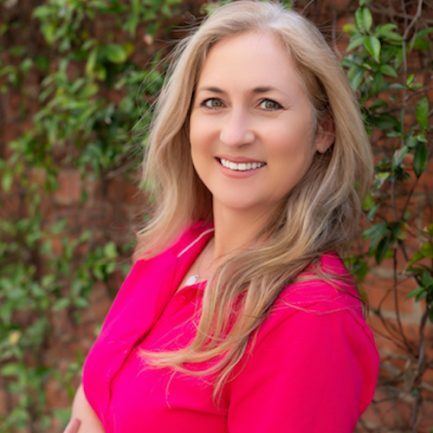 Virginia has 25 years of experience helping patients with maximizing their insurance benefits for orthodontic treatment. Guti has been providing excellent patient care for 10 years. Cristine has been providing personal patient care for 14 years. 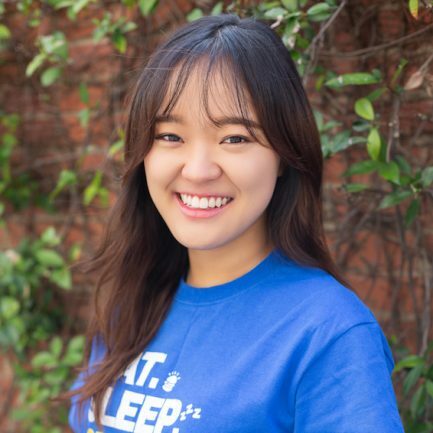 Emily is a pre-dental student at UCLA. Dr. Gao and Dr. Collons’ staff are very welcoming. I feel well taken care of. Dr. Gao is very friendly and kind to my kids. The appointments are smooth and they always explain to me what they did at each visit. At Dr. Gao’s office, I was given an honest opinion and they didn’t try to over sell me. The office was wonderful. I highly recommend them to anyone! 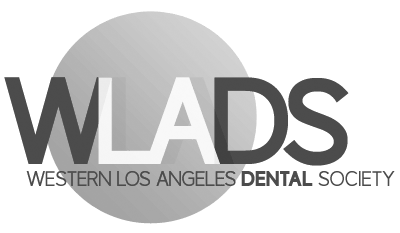 If you want to work with the best board certified orthodontist in the Los Angeles area, contact the office of Dr. Lisa Gao today. She is proudly accepting new patients, but those spots won’t last long. Please contact our office to schedule your complimentary new patient exam and learn about the wide variety of treatment options we offer including traditional braces and Invisalign. We look forward to meeting you and your family and helping you get the great smile you’ve always wanted. Call today! We are in the brick building across from Whole Foods. PARKING: 2 hour free parking at Broxton Parking garage.